PENTA Finance provides Home Loans. 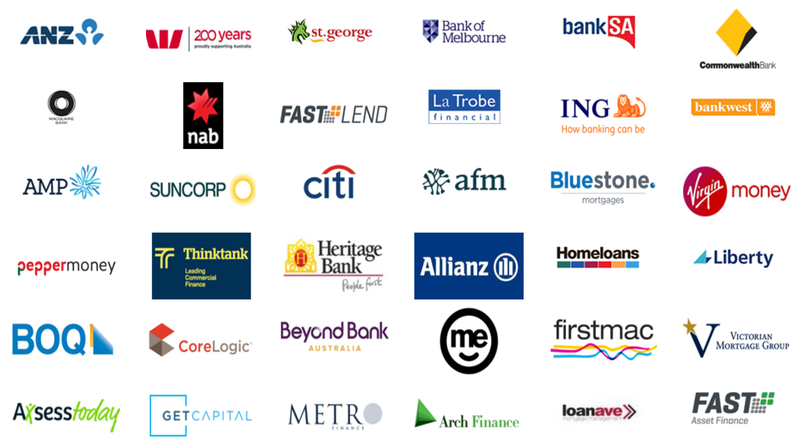 We have a panel of over 30 Local and International Banks from which to lend. There are literally hundreds of loan products, PENTA will select the best loan tailored to your specific requirements. We at PENTA Finance consistently monitor and oversee your loan – so that if a better home loan product or cheaper interest rate becomes available and suits your individual needs – we then contact you to discuss and see what options best suit your needs.